Wow your next audience with the stunning Satin mahogany Concert Ukulele by Kala. 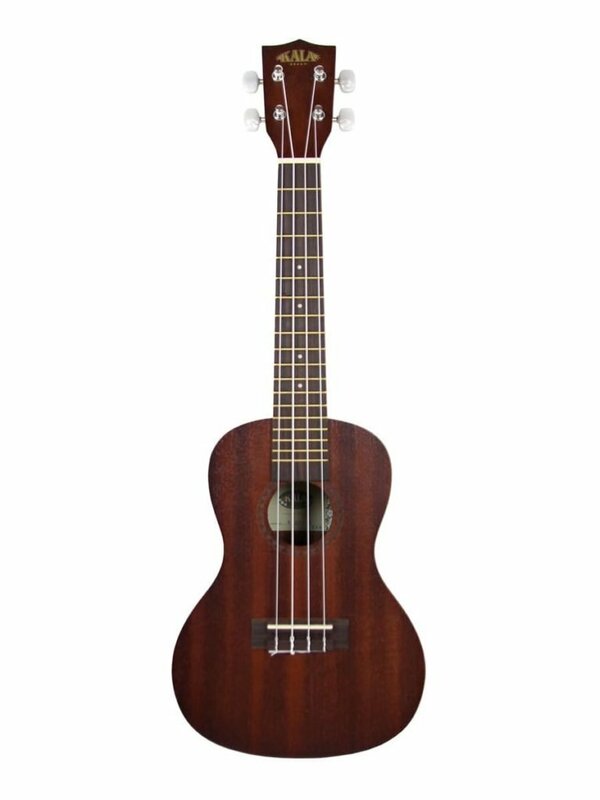 This uke features a dark, rich satin mahogany body with a traditional design that is perfect for performers of any age. Not only that, you also get a uke with premium Aquila Nylgut Strings and a walnut fingerboard. Its affordable cost makes it easy for people who want another uke in their collections or for the beginner who wants a sophisticated ukulele without have to pay the sophisticated price.